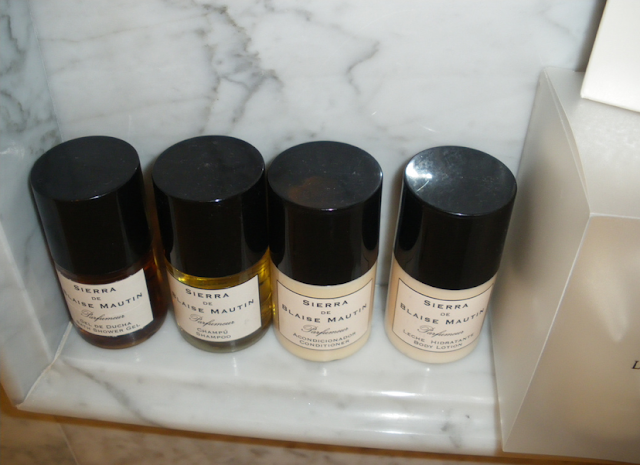 I enjoy going to great hotels and racking up on soap and toiletries. I always ask for extra. Definitely a good sign of the luxury to come at that hotel- would love to go to Madrid. I'm glad you share my addiction to lovely soaps! My husband and I collected a ton of lovely soaps while we travelled around Paris and the South of France. They're too pretty to use! 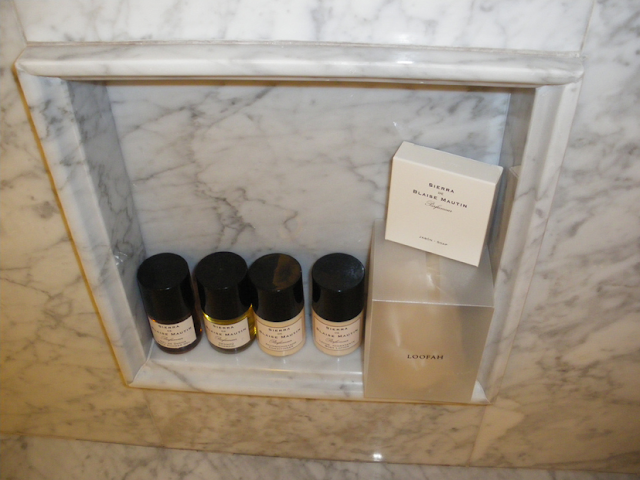 Oh my, may have to hop a flight, like, now just for the soap alone!